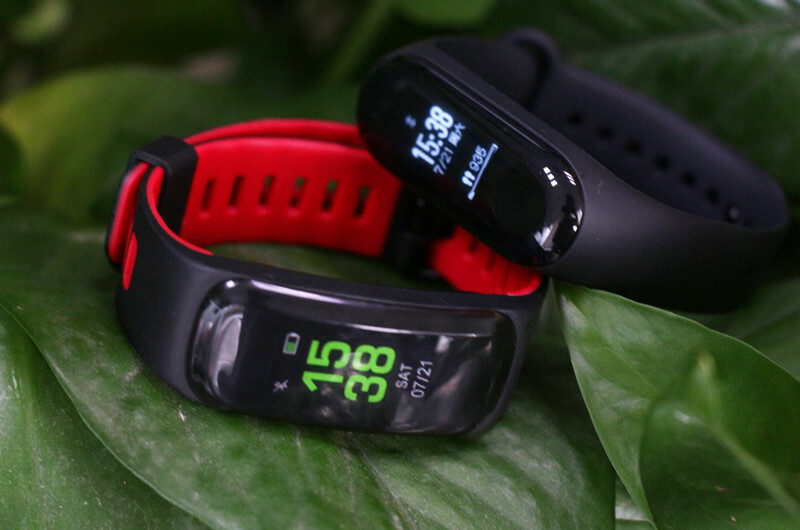 NO.1 F4 Colorful vs Mi band 3 – NO.1 Smartwatch, start your smart life. 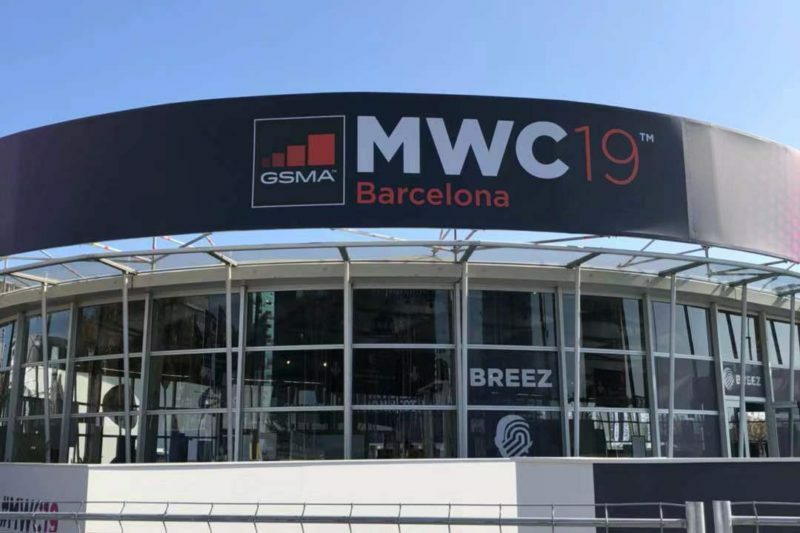 Recently Xiaomi the well known smartband manufacturer releases a new bracelet – mi band 3. 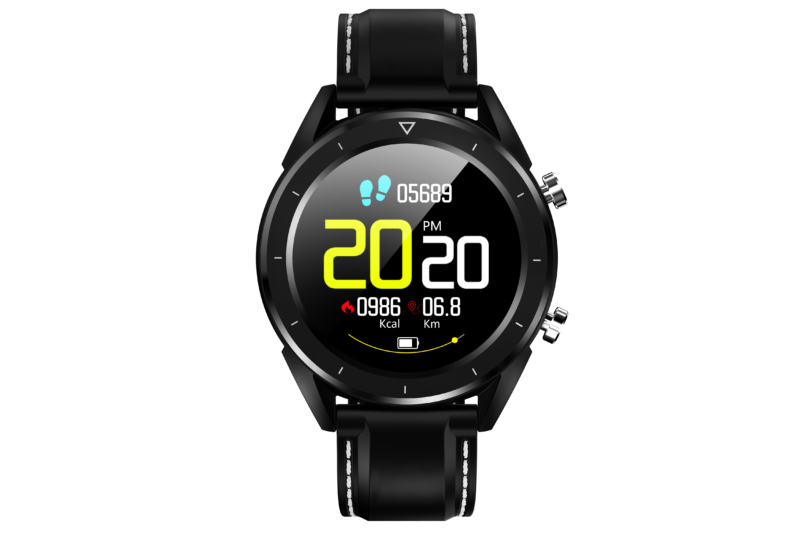 Also NO.1 Smartwatch upgraded the Black/White OLED Screen F4 to a color screen version, it is called F4 colorful. It is very interesting that both of their platform is Nordic NRF51822. So let’s have a look what is the difference between them. 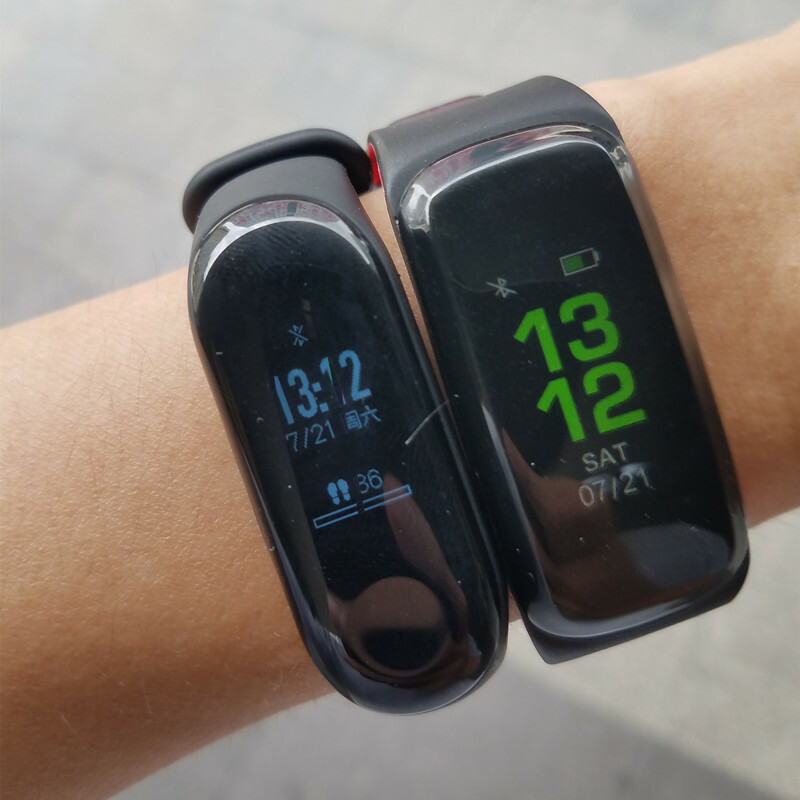 F4 colorful uses a color LCD screen, while mi band 3 uses a black/white OLED screen. So what’s the different between these two kind of screens. Of course, OLED screens will consume less power, when you light up the screen, only the digits light up, while color screen, the whole screen will light up so that it will consume more power, but the screen will be brighter. I took a picture in direct sunlight. Here it is. As you see, the black/white screen does not work well in direct sunlight, while the color screen is more visible. 0.96 inches vs 0.78 inches, F4 has a larger screen, bigger screen, more content. For reading time or incoming notifications, F4 performs much better than mi band 3. Both of them have a key button for operation. Battery life, F4 battery capacity is 130 mAh, while mi band 3 battery capacity is 110 mAh. Both of them can be used for 20 days. But mi band 3 is more portable. And the straps, both of them support detectable straps, easy to change. Notification are very fast aometimes I canno see who is calling texting… How to make screen show me information more time than a 2 seconds?? ?